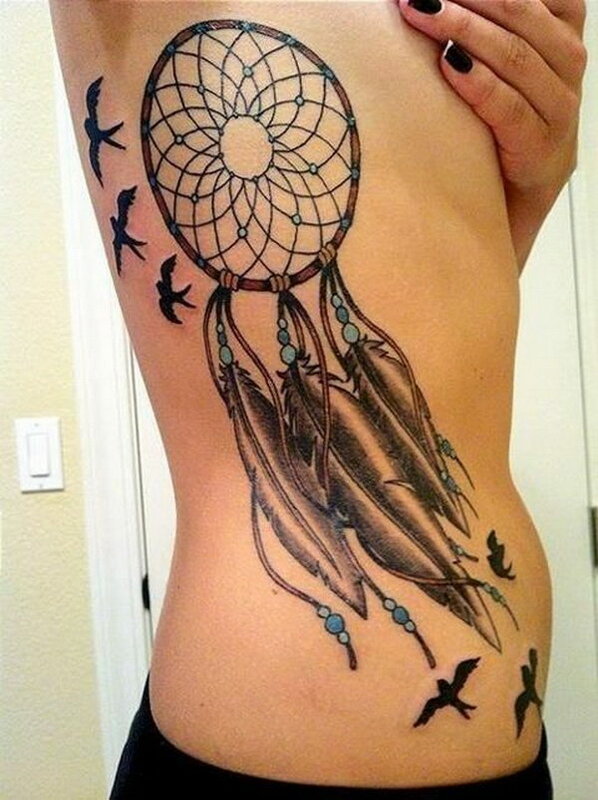 Block bad dreams and catch good ones! 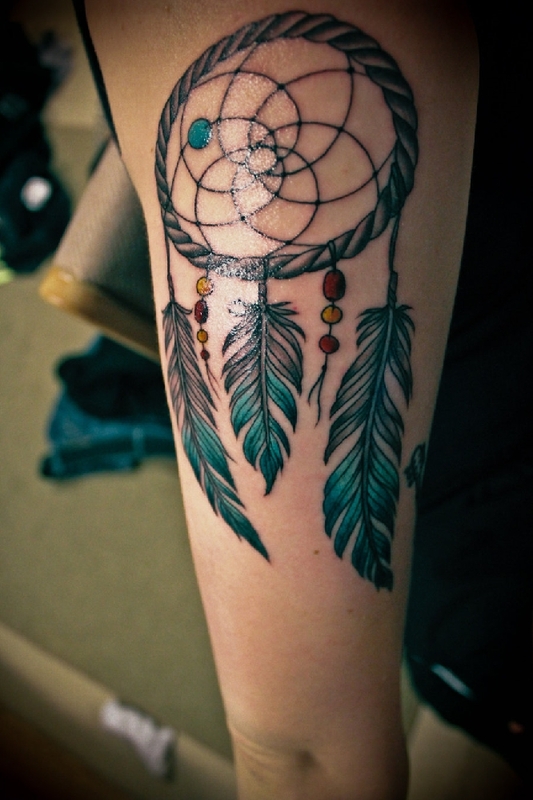 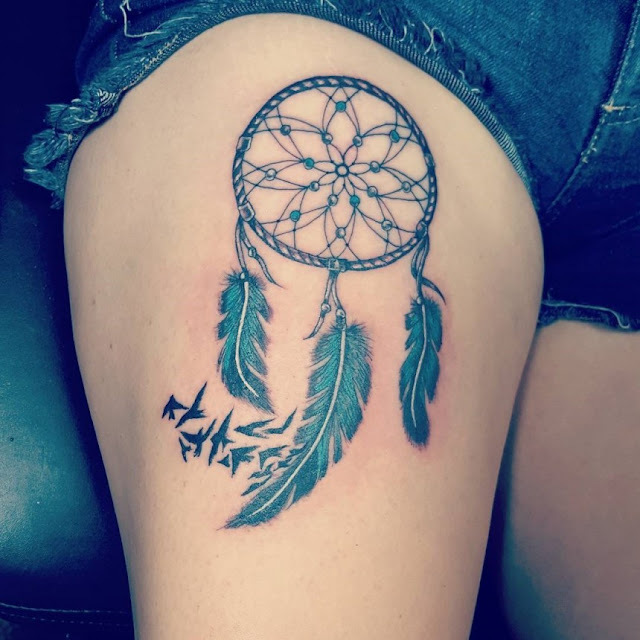 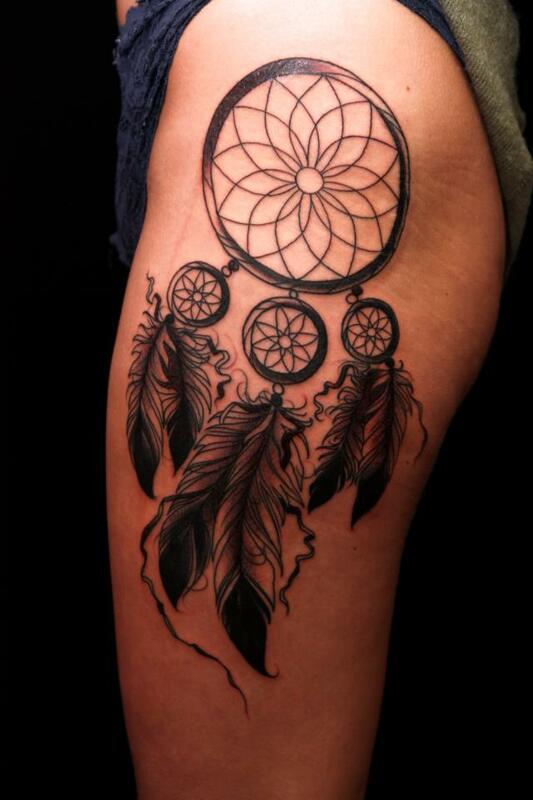 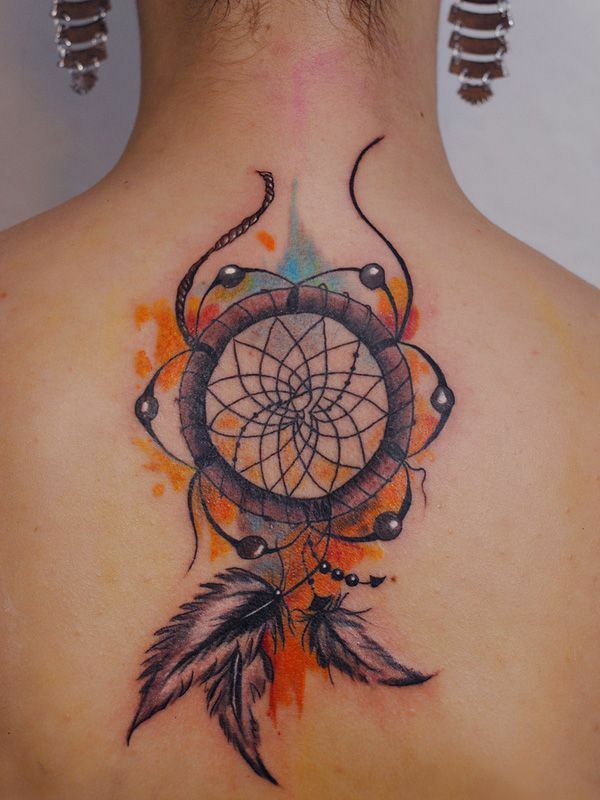 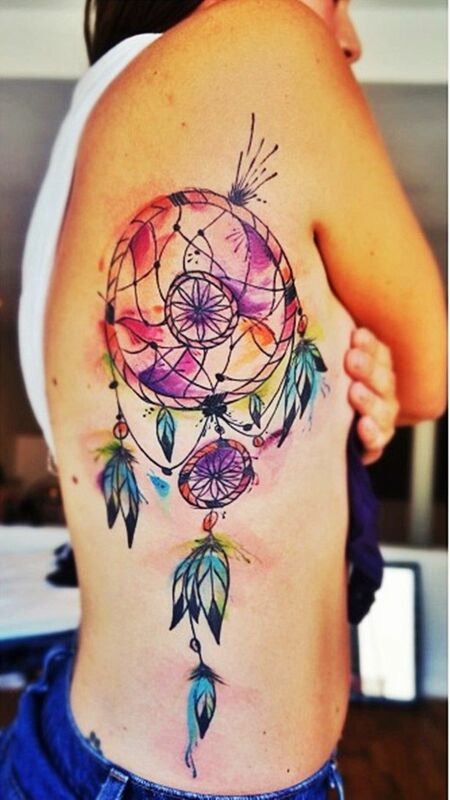 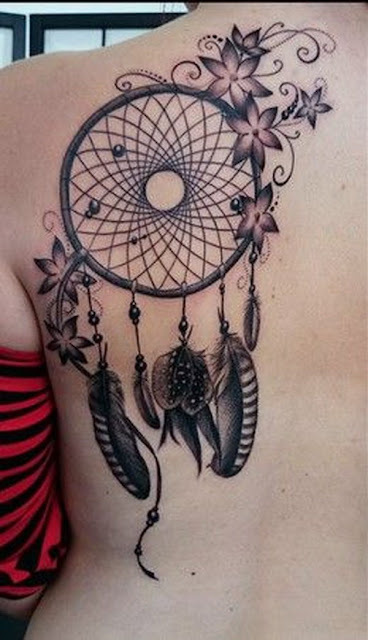 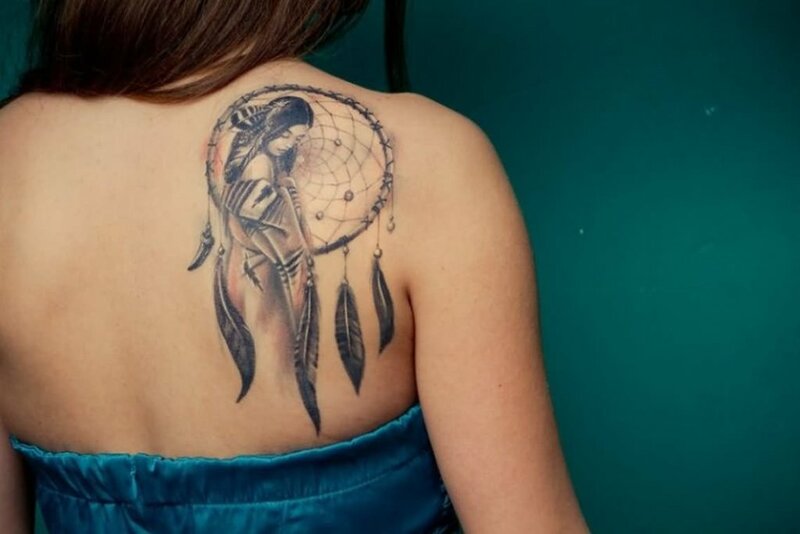 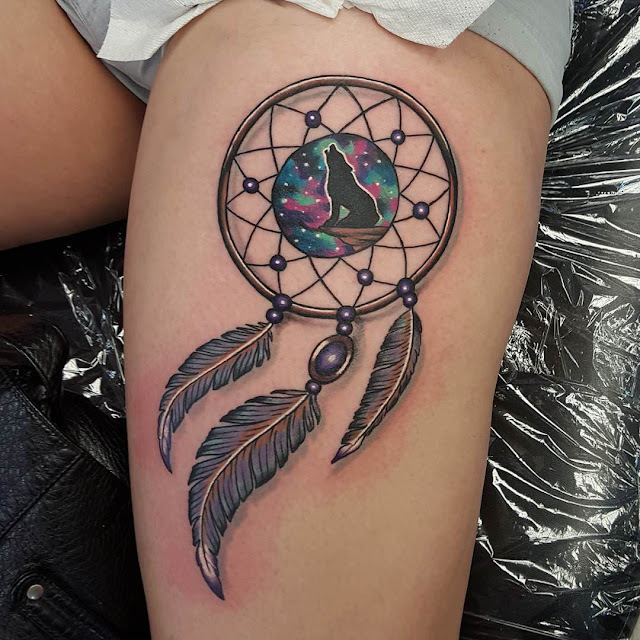 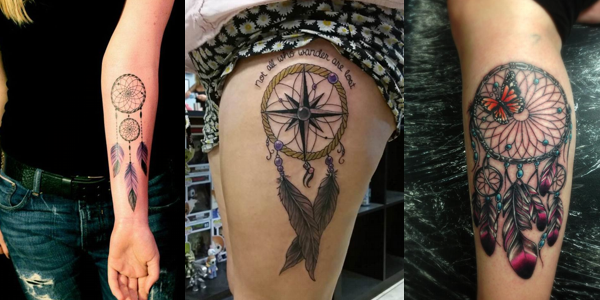 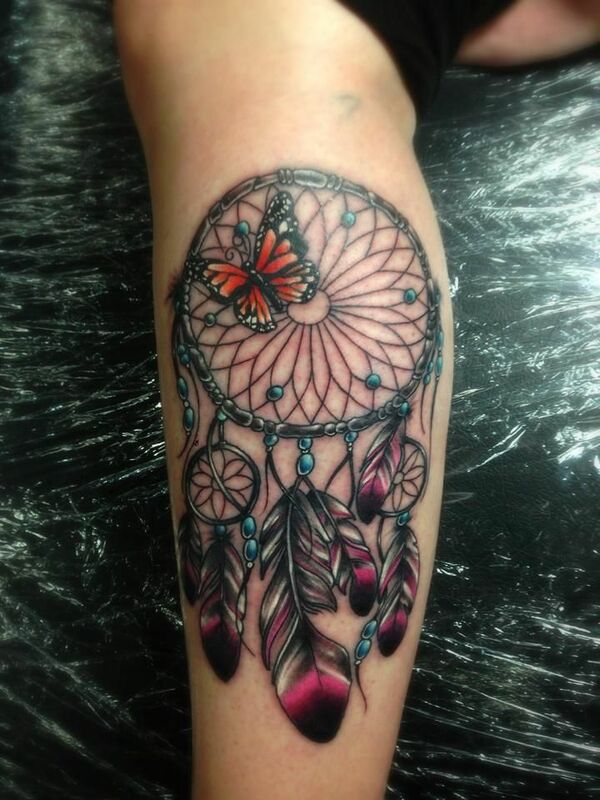 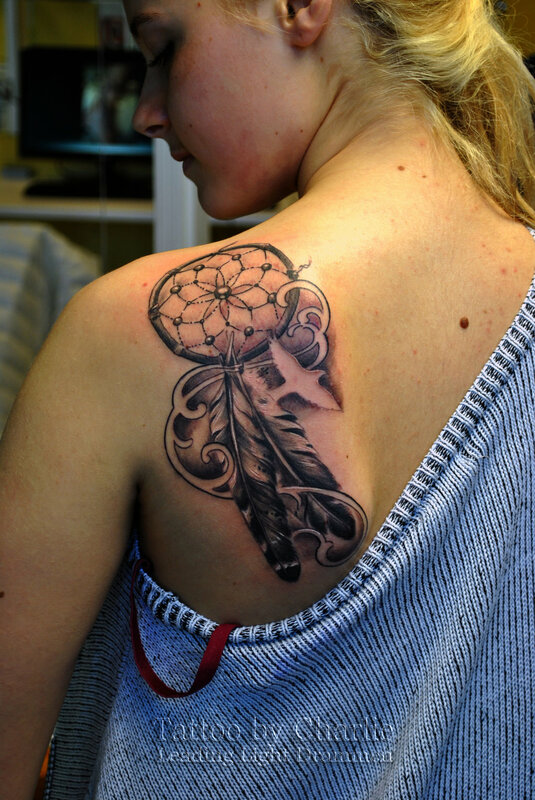 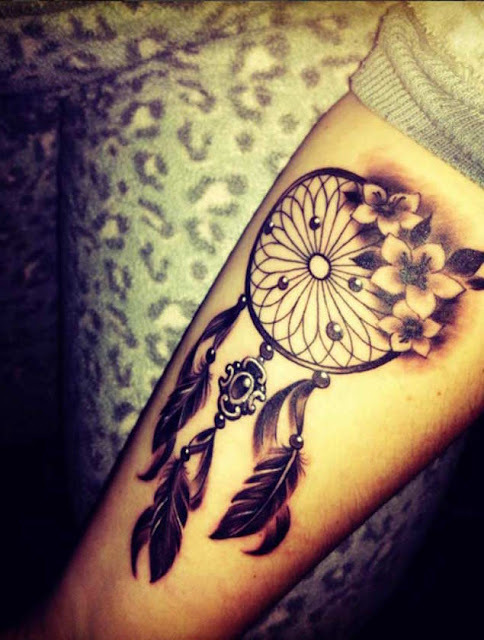 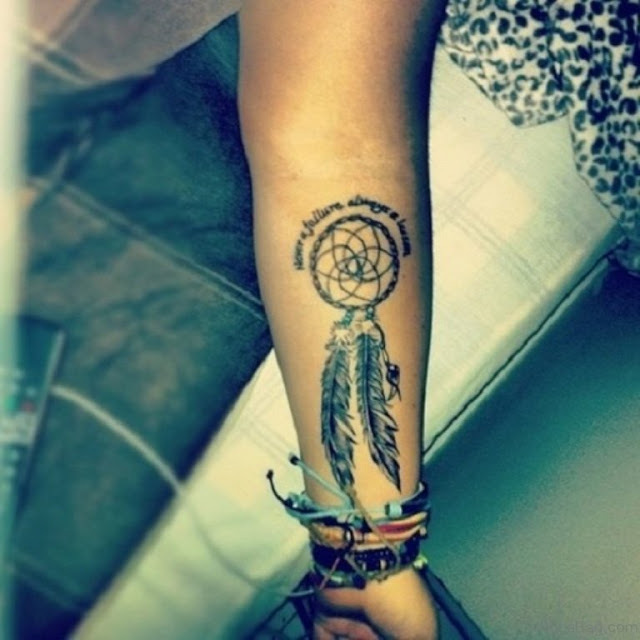 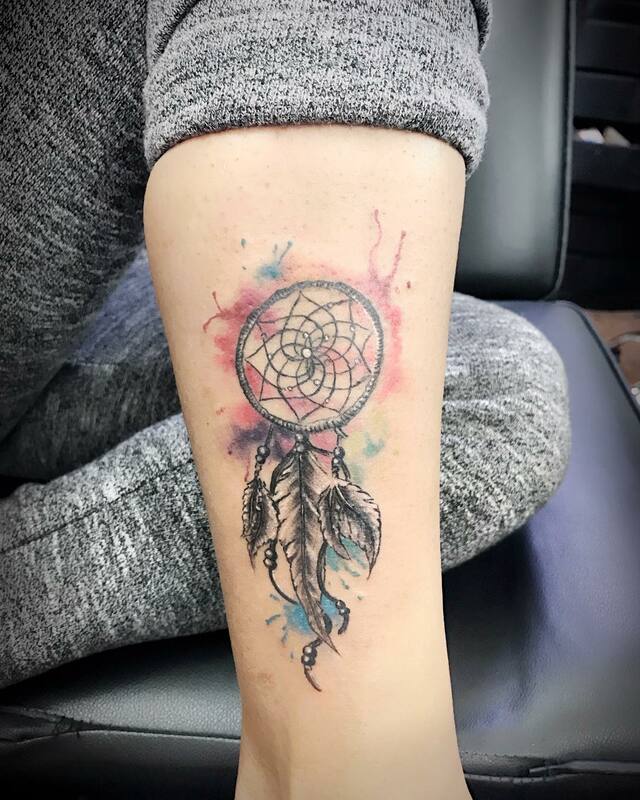 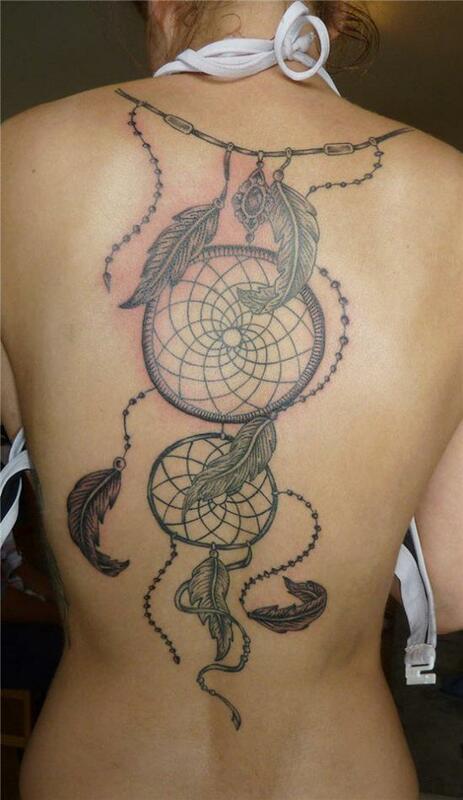 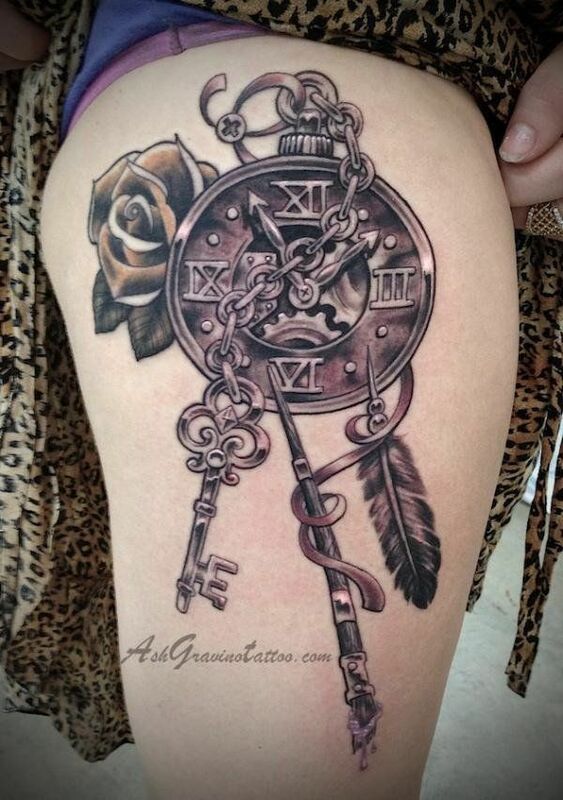 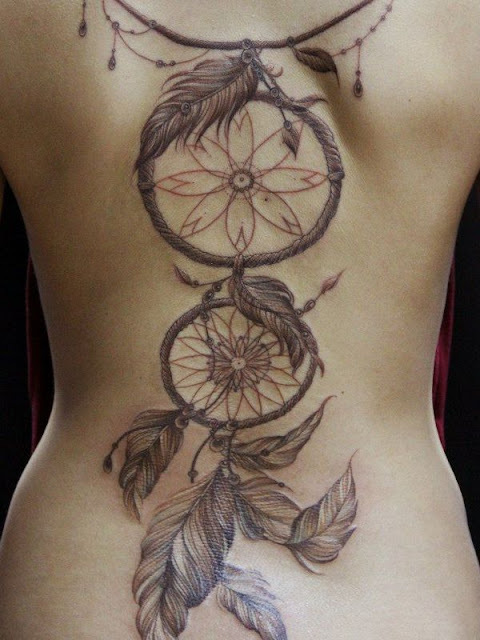 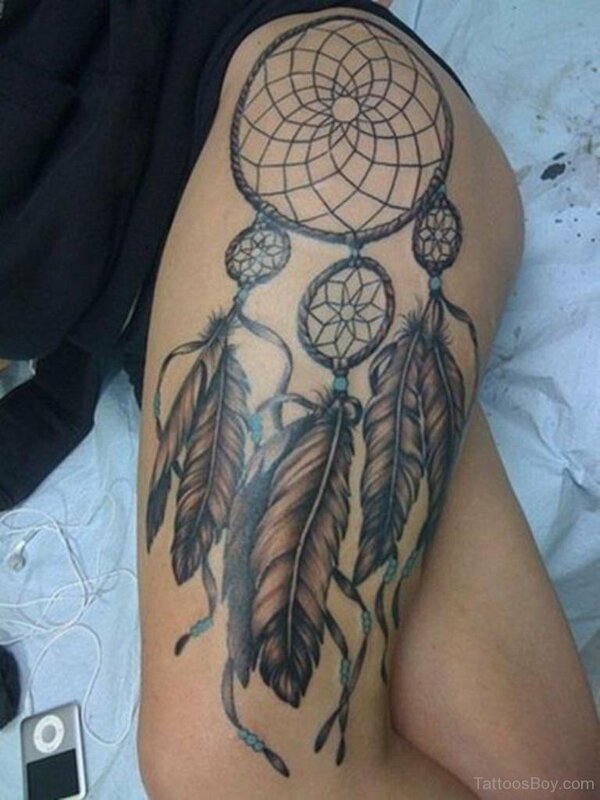 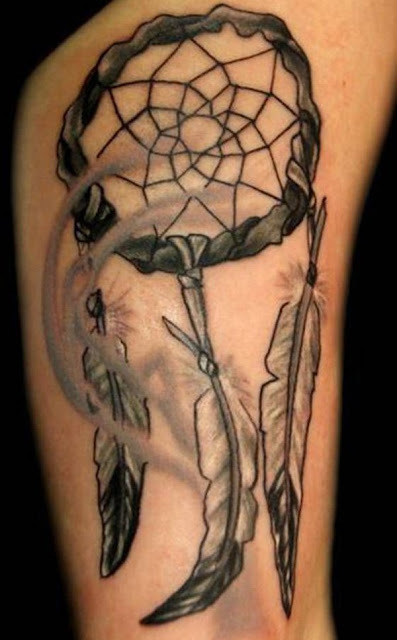 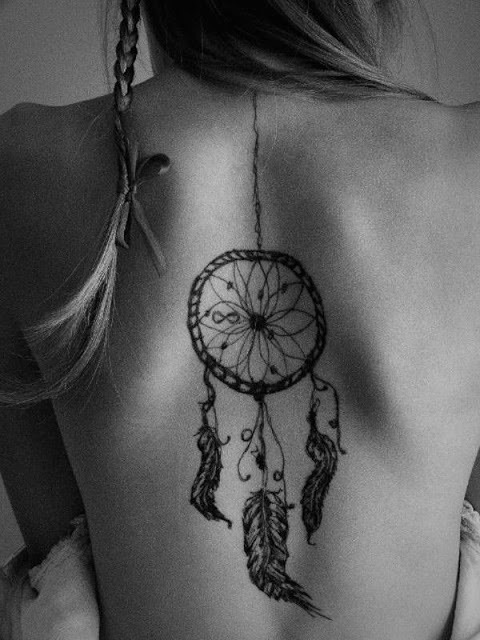 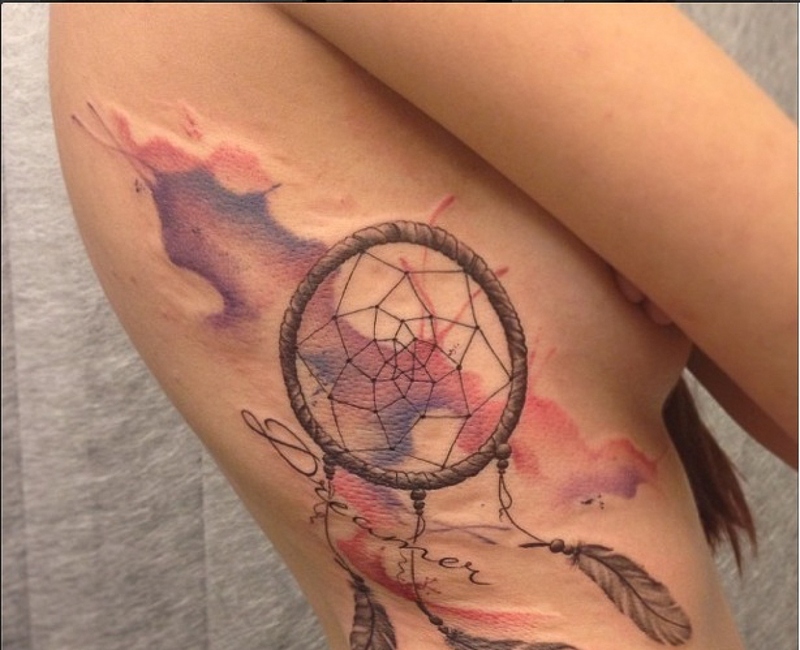 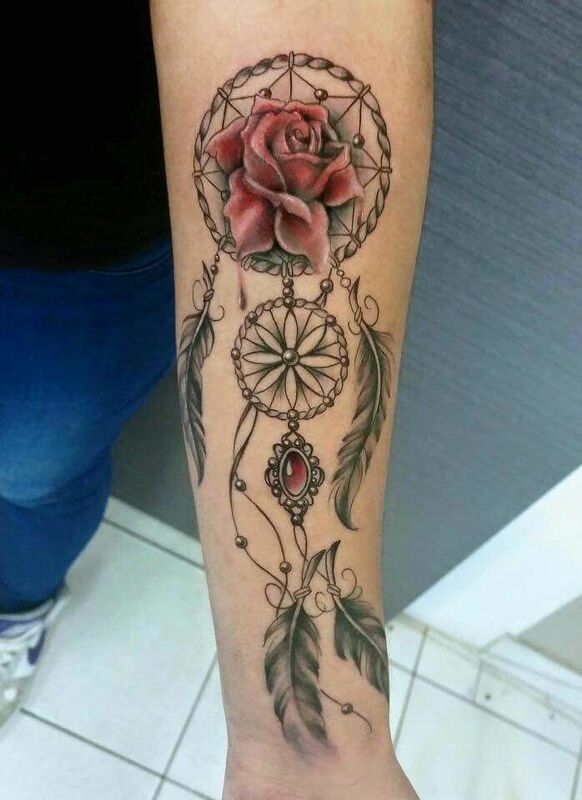 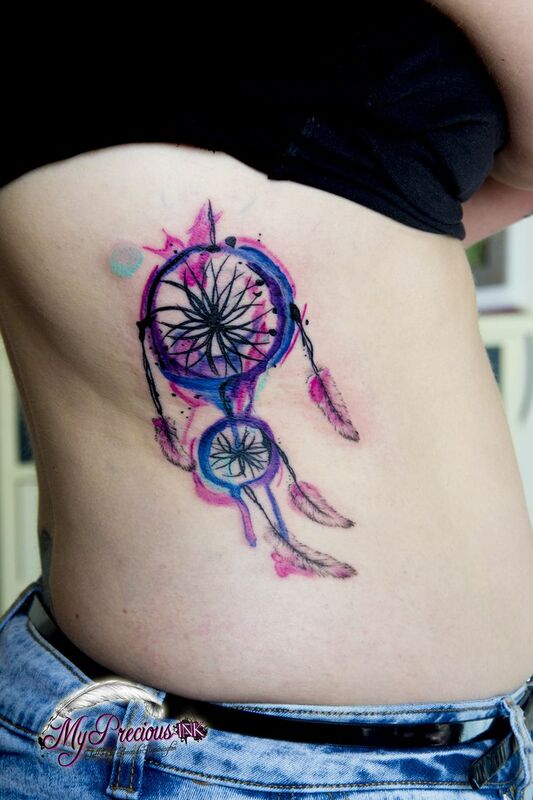 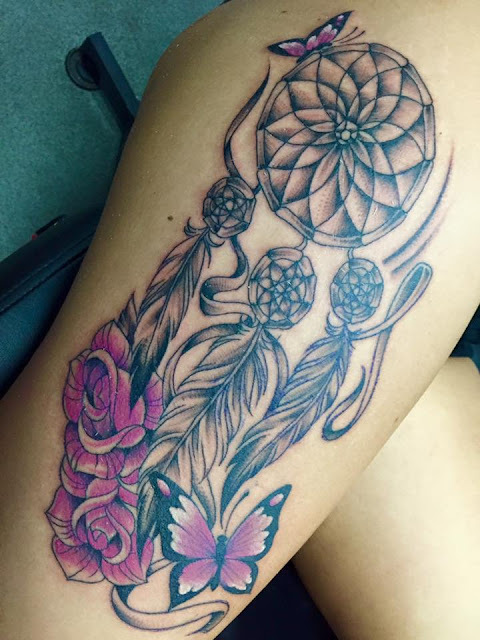 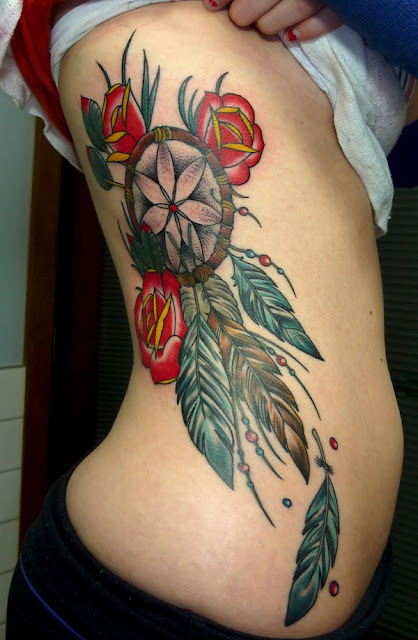 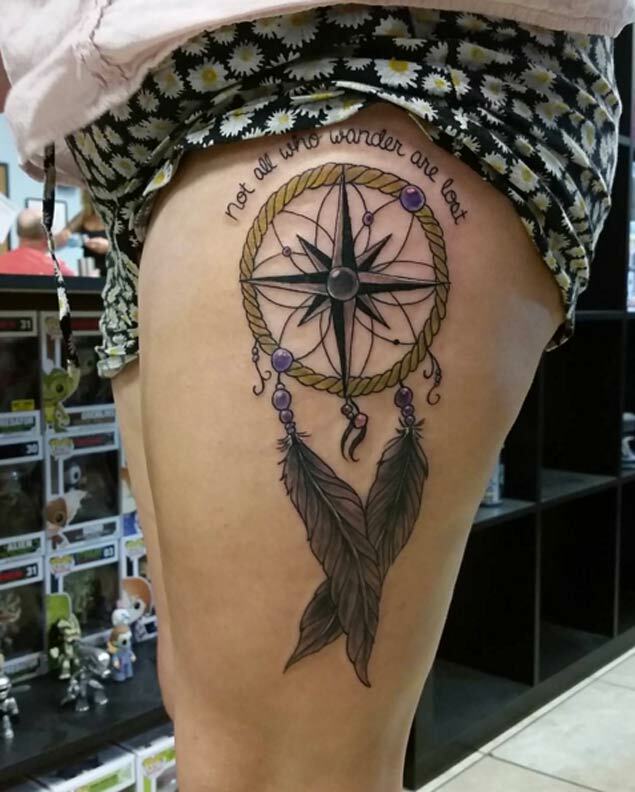 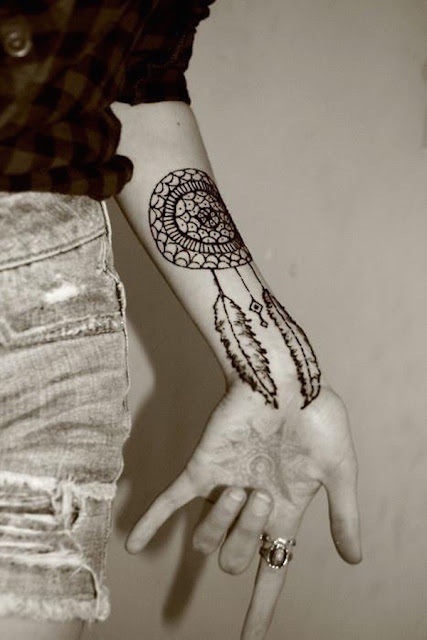 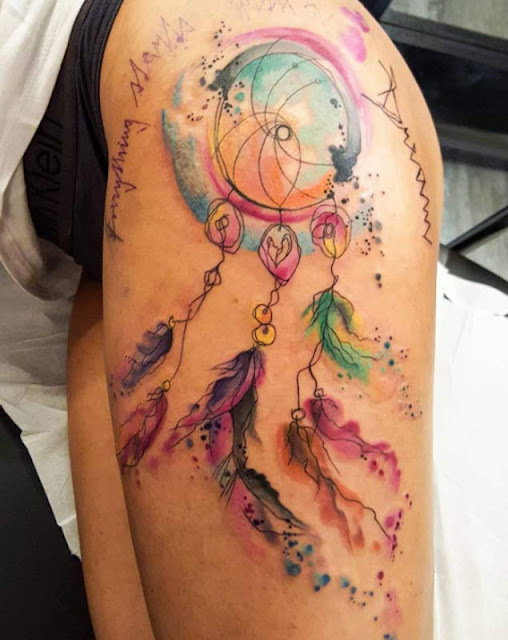 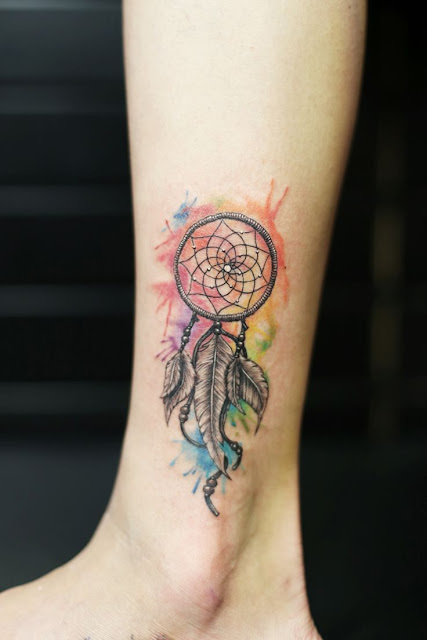 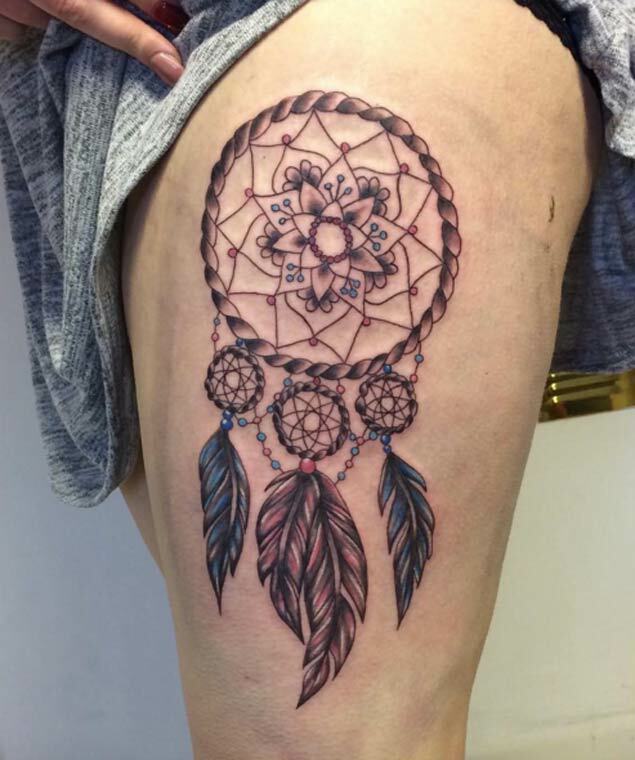 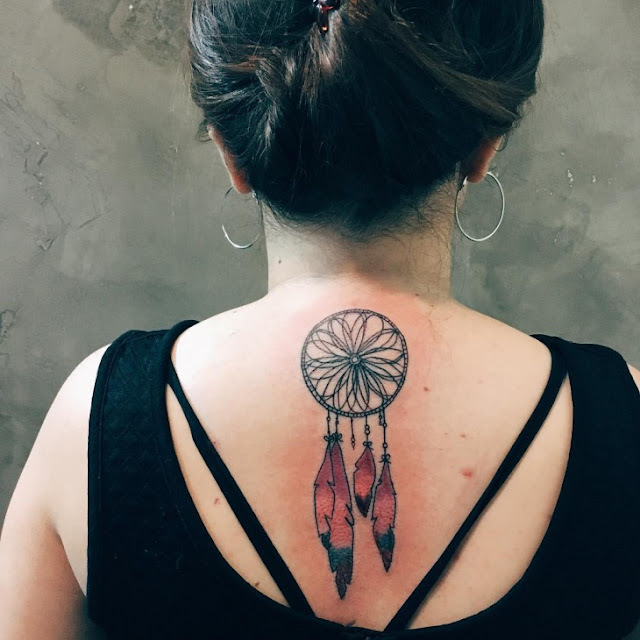 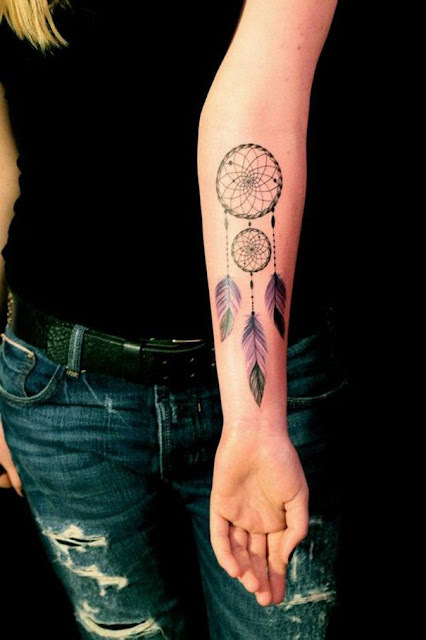 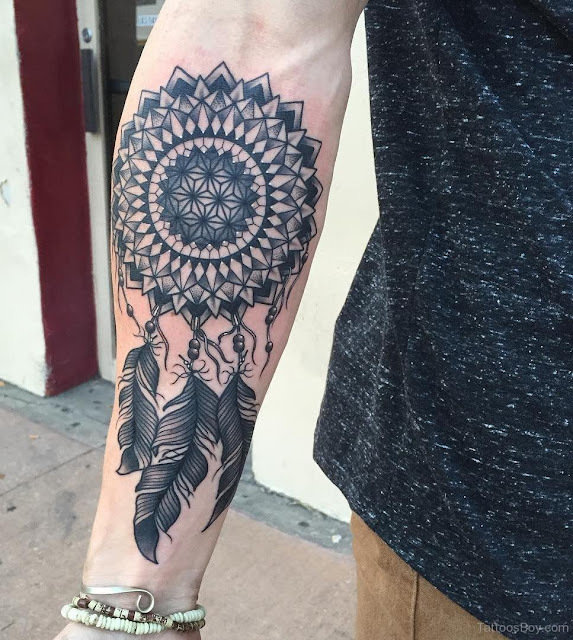 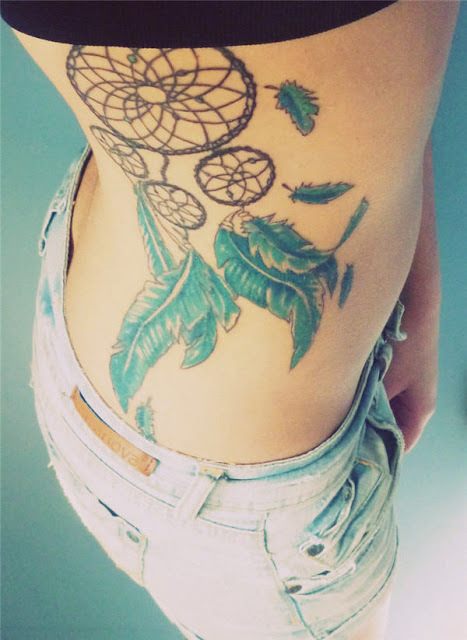 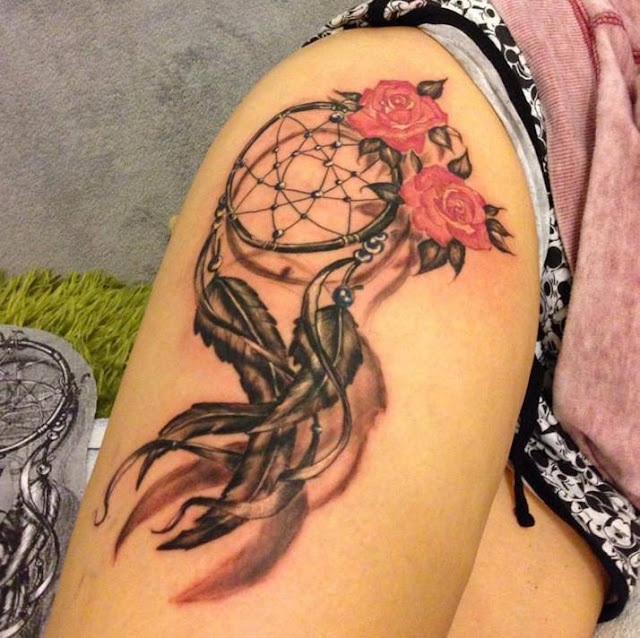 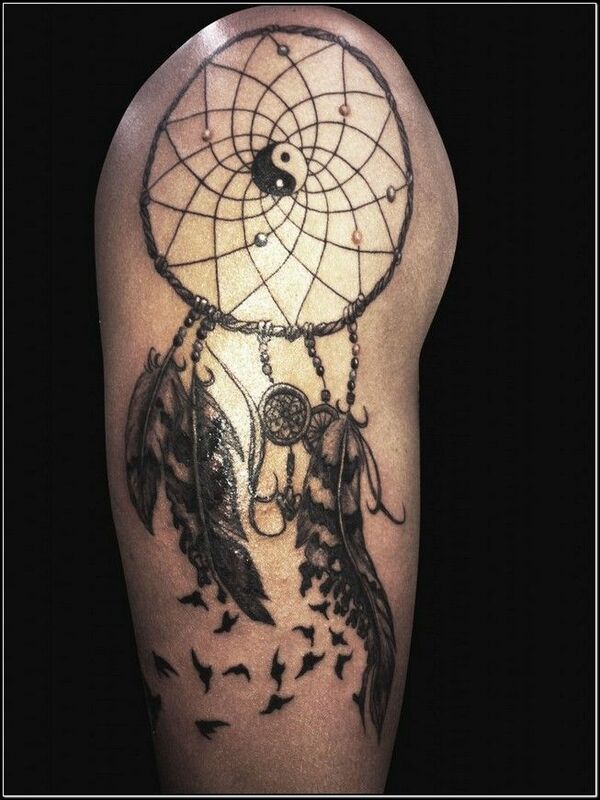 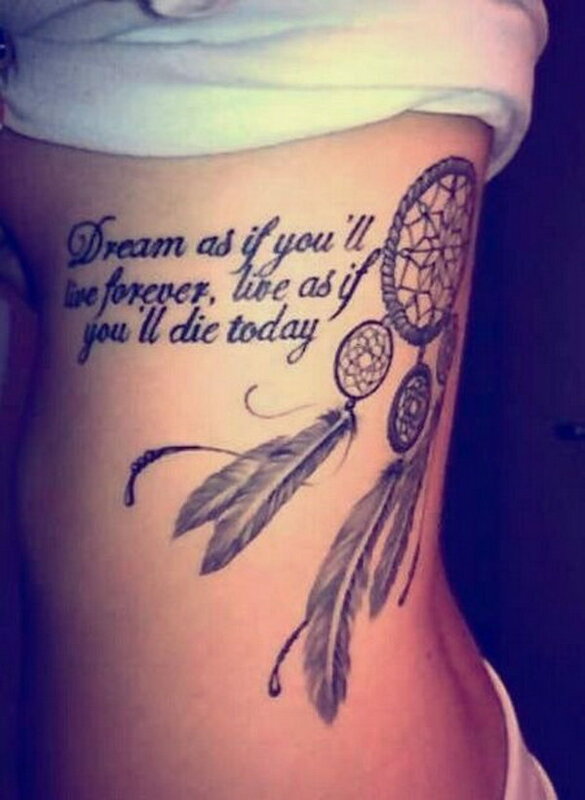 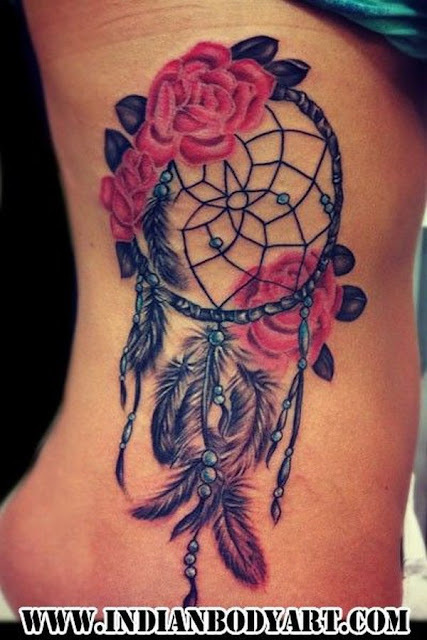 Dreamcatcher tattoo is an specially designed tattoo and it come from Native American culture. 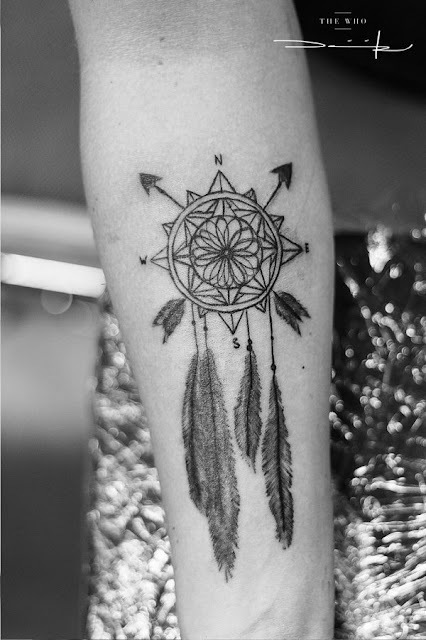 xplore manly designs with deep wisdom and prideful heritage.